Our creative professionals love using our art form—food—to bring out the best in people, products and companies. So when companies like Peak Seven Advertising contact us to cater events, we are thrilled. 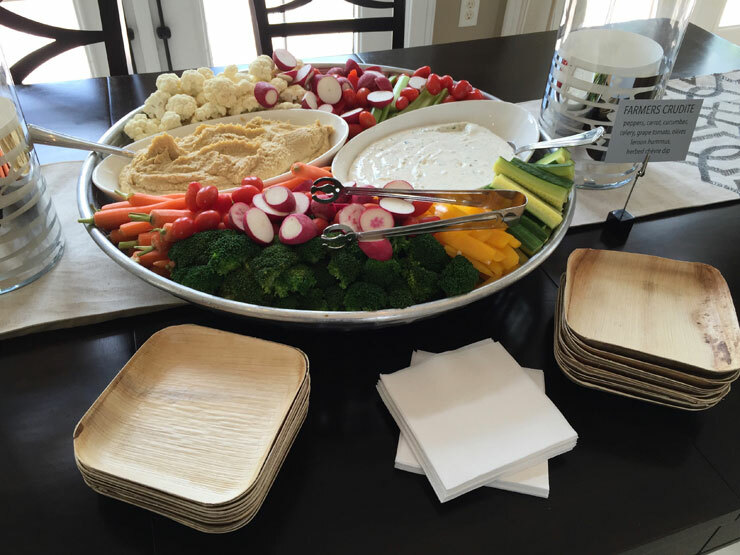 It was our pleasure to provide catering services to treat top brokers and realtors to an exceptional experience at a luxurious model home community. From the time they opened the invitation to the closing of the doors, guests enjoyed an elevated experience at The Preserve at Bristol Pines. 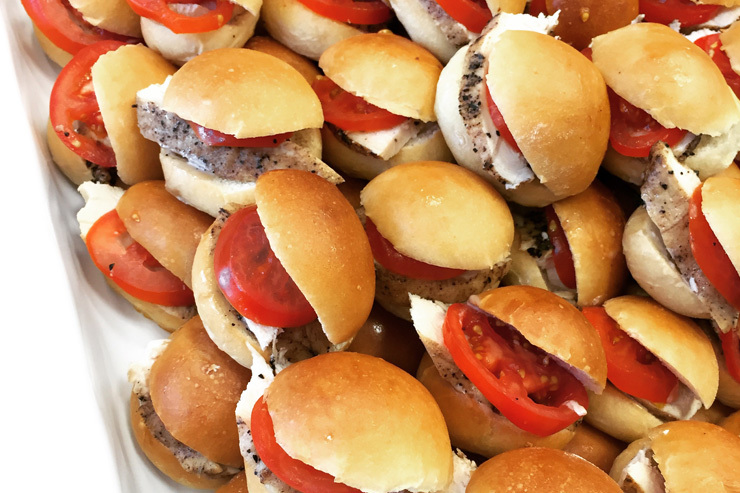 Take a look at how delicious food and beverages coupled with superior service can help you reach your corporate event goals. 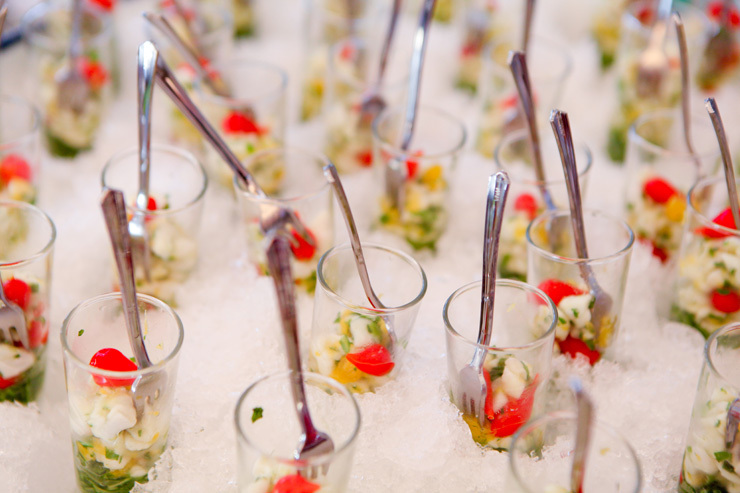 The first step when planning a corporate event in Southwest Florida is to define your goals. What does your company want to gain out of the event, and what will this require? For Peak Seven Advertising, the purpose of this event was to showcase impressive communities to the most influential brokers and realtors in the area. They wanted these real estate experts to walk away in love with the community and excited to show it to potential buyers. The overarching strategy to achieve this goal was to immerse brokers in an exceptional experience so they would stay and enjoy all the community has to offer. Great food, drinks and entertainment enticed them to linger and preview more sparkling clean model homes with perfectly arranged furniture and a manicured landscape. Fresh and innovative small bites were meticulously arranged and artistically displayed—reinforcing that this community is a great place to live. 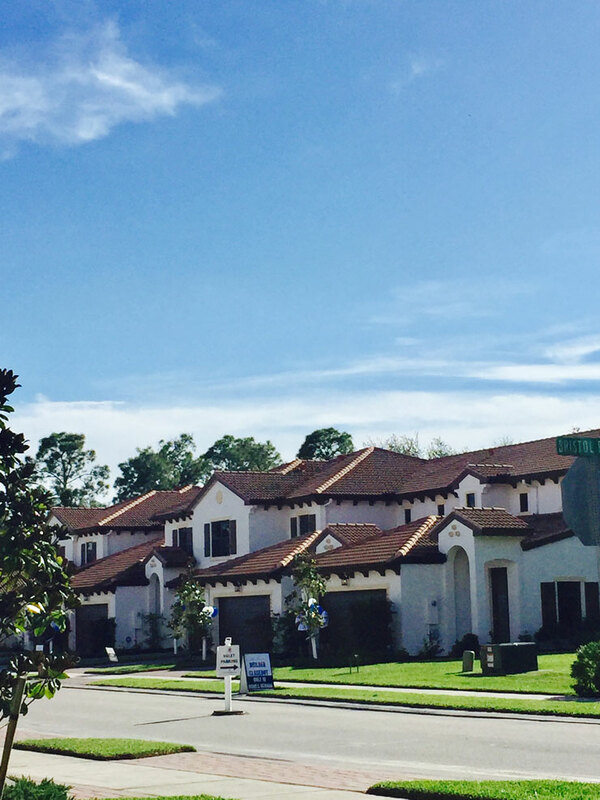 Peak Seven Advertising needed to make sure guests got a full picture of the community and model homes. 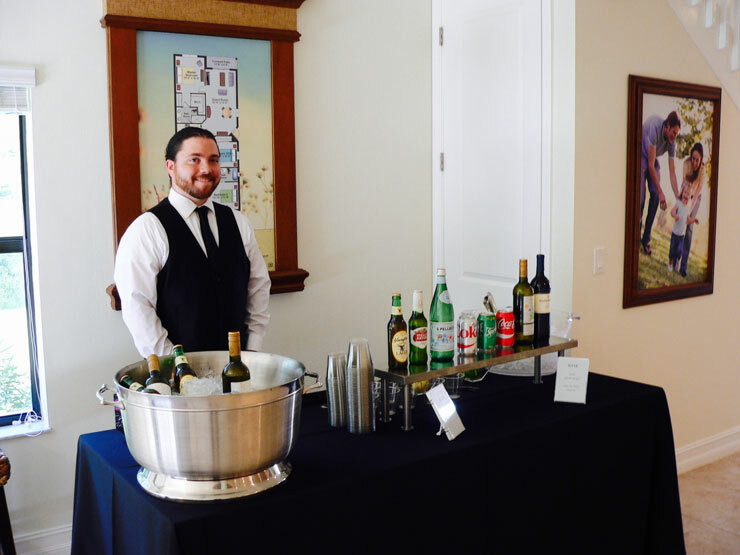 To accomplish this, they worked with our friendly experts to select a variety of passed and plated hors d’oeuvres to entice guests to wander through the sales office and model homes throughout the community. In all the key spaces through which guests meandered, they found delicious small bites and knowledgeable staff that elevated their experience. It is always important to make sure guests have a wonderful experience from the time they step into your event through the goodbyes. One way we accomplished this at The Preserve at Bristol Pines was by offering a selection of beer, wine and non-alcoholic beverages. And just like the small bites, drinks were provided by our incredibly hospitable professionals. We surround guests with positive energy and give them everything they need to make the most of any event. Each event we cater presents new ways to treat guests to an incredible experience from open to close. For example, at this event, 5-star valet service was provided. A similar event that we recently catered ended in a clubhouse with a live steel drum band and gourmet snacks. Every community is unique, and we love to customize our services to match them. To design a custom menu and enlist exceptional service that will help make your next event a huge success, contact our creative professionals online or give us a call at (239) 774-3663.